For that extra touch when you set your table you need proper napkin rings. 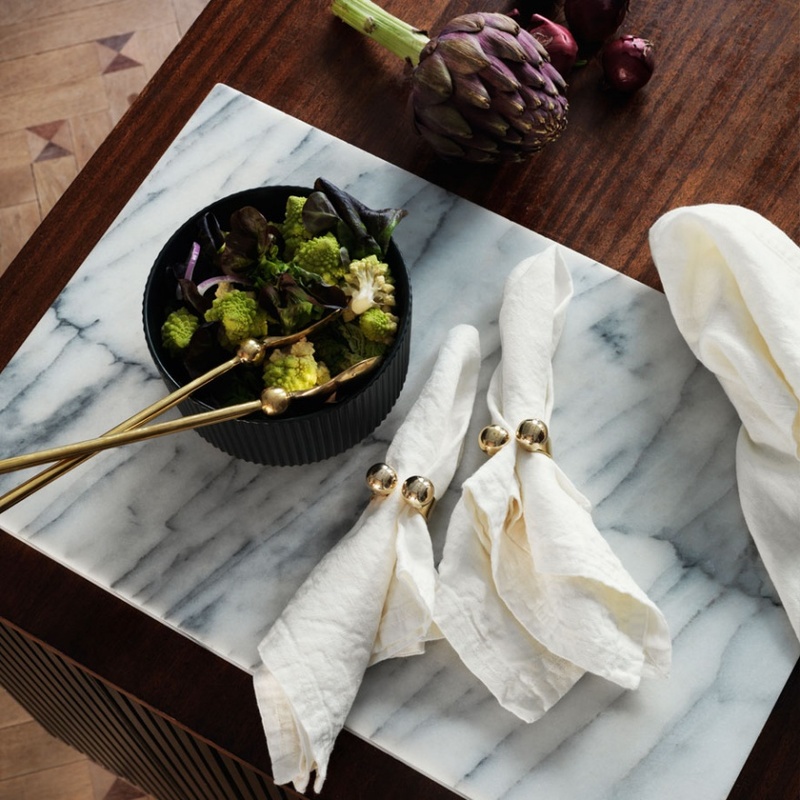 New for this season are our napkin rings in solid brass. Heavy and luxurious for those special occasion dinners. Design: Karin Ward.